Will Microsoft’s new YouTube app update for Windows Phone appease Google and end the bickering between the two tech companies? Well, let’s just say it’s a start. 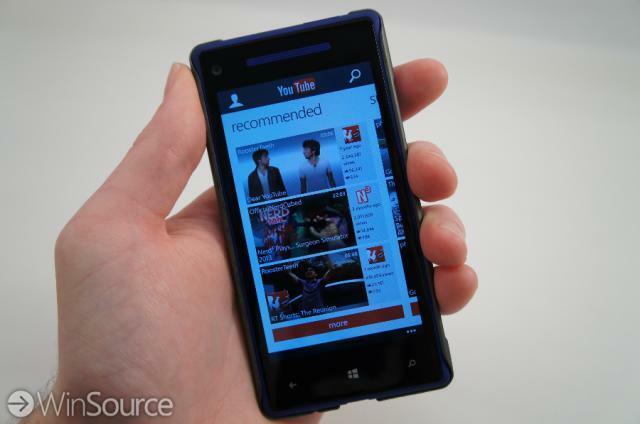 Google issued a cease and desist letter earlier this month, calling for Microsoft to pull its YouTube Windows Phone app because it allowed downloads and blocked ads. The deadline was today, and so an update was pushed out this afternoon with…drum roll…only half the requested changes. The developers nixed the download feature, as requested, but what is possibly more important is that the ads are still absent. That’s good news for users who are rankled by advertising, but it’s bad news for Google, whose bread and butter rely on ads. Redmond says it had long requested the necessary APIs (application programming interfaces) that would allow in-app advertisements. But Google had consistently declined to supply them, so Microsoft developed its own app with public YouTube APIs, which don’t include ad support. And judging by the looks of today’s update, the APIs still weren’t supplied. But Google doesn’t give them to anyone, including iOS and BlackBerry. Instead, the tech giant builds its own apps. Well, at least it does for the other platforms. Company reps say that, in this case, it has no interest in building a YouTube application for Windows 8 or Windows Phone. Google worked with Microsoft when the stakes were high, like when it released a YouTube app for the massively popular Xbox platform. Windows Phone, however, only has three percent of the market, so that could be the reason for the snub.